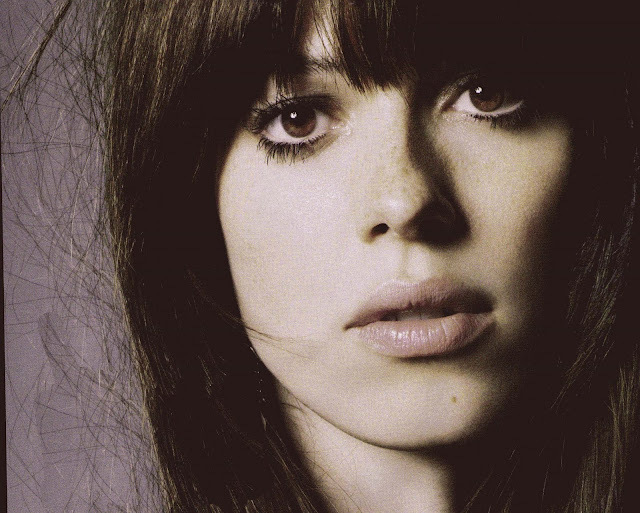 Rebecca Hall is the latest name to join the cast of Wally Pfister’s directorial debut 'Transcendence,' which also stars Johnny Depp and Paul Bettany. Plot details have been closely guarded, but the film is described as in the vein of '2001: A Space Odyssey' and 'Inception.' Depp stars as a man who creates a computer program that develops an awareness. Hall will play Depp’s wife, a fellow academic. Principal photography is set to begin in April in Los Angeles. The movie is to be released in mid-2014 by Warner Bros.